KUALA LUMPUR (Sept 5): MyHSR Corp Sdn Bhd, together with its Singapore counterpart (SG HSR), will be calling off the ongoing international joint tender for the assets company (AssetsCo), following the deferment of the project. 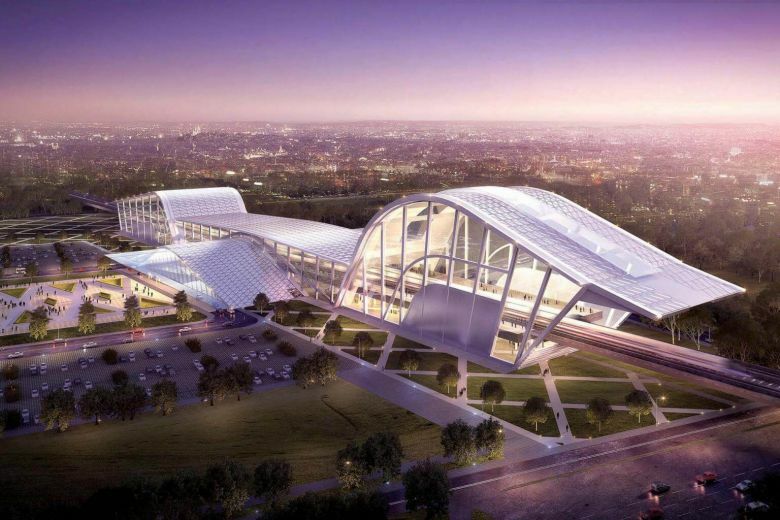 "Due to the suspension length, Malaysia and Singapore's infrastructure companies, MyHSR Corp and SG HSR, will be calling off the ongoing international joint tender for the assets company (AssetsCo), which was launched earlier this year. "We are thankful for the participation from global HSR players as well as local entities in the AssetsCo tender and look forward to engaging them again once the project details are firmed up. In light of this new development, MyHSR Corp, as the project delivery vehicle under the Minister of Finance Incorporated, will continue to work with the relevant authorities during this period," MyHSR said in a statement today. "Due to the suspension length, Malaysia and Singapore's infrastructure companies, MyHSR Corp and SG HSR, will be calling off the ongoing international joint tender for the assets company (AssetsCo), which was launched earlier this year." The statement came after Malaysia and Singapore announced that the project has been deferred till end-May 2020. In announcing the deferment in a press briefing today, Singapore's Coordinating Minister for Infrastructure and Transport Khaw Boon Wan said Malaysia will pay Singapore S$15 million to settle "abortive costs" Singapore will incur in wrapping up the preparation works for the project.